Our Denver fly shop is your complete fly fishing resource for all the gear you need to fly fish in Colorado and beyond! We have built a reputation as the Denver Front Range’s last remaining authentic fly shop and guide service committed to teaching and growing the sport of fly fishing. 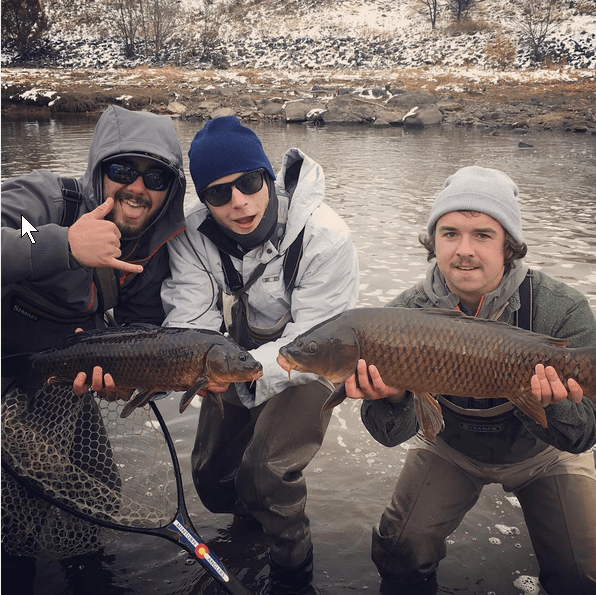 At no other fly shop in the Denver Metro Area will you find a drift boat out front, an employee casting in the street, guides tying flies, and a firsthand fishing report from earlier that morning. What we enjoy most is sharing our passion, knowledge, and enthusiasm for the sport of fly fishing with customers and clients of all skill levels. 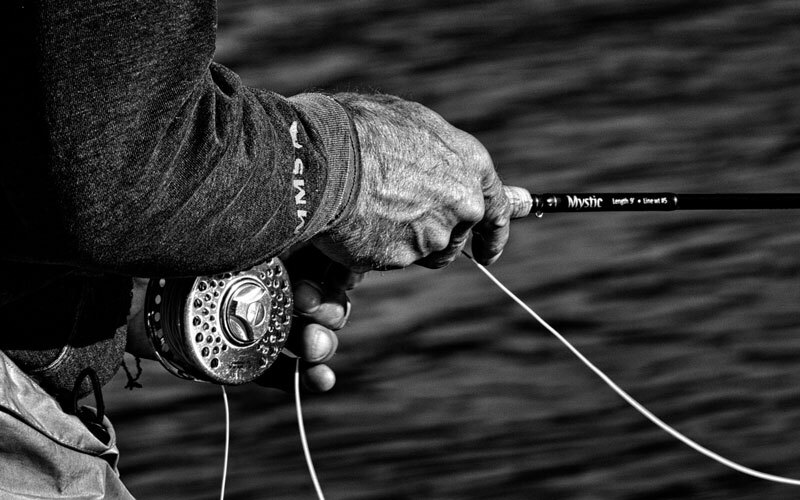 We are a retailer of all the fly fishing industries leading brands including but not limited to… Simms, Sage, Scott, Lamson, Ross Reels & Much More. Visit Simms Fishing Products, Sage Rods, Scott fly rods, Lamson Reels, Ross Reels, Fishpond Packs and Vests, William Joseph, Patagonia, Redington, TFO, Oakley, Rio, Scientific Angler, Dr. Slick, Umpqua, Montana fly, Whiting Farms, Buff, Airflo, Hareline, Wapsi, Regal Vises, Griffin Vises, Suncloud, and a whole lot more! Friendly and knowledgeable customer service for fly fishers of all skill levels. Wide variety of industry leading fly fishing products for all budgets. Over 1,500 different fly patterns, many of which are tied in shop specifically for our local water. Best selection of fly tying material and fly tying instructions in south Denver! There is always a boat out front and wet waders in the closet at Minturn Anglers Denver fly shop! Our insight in the Denver Fly Fishing industry will provide absolute enjoyment for anglers of all skill levels. Our team will get you outfitted with all the required gear to have a successful day fly fishing. You can browse our selection through our fly shop online, and can place an order for pickup or delivery.